Individuals can experience a wide range of phobias, and at times these can make life very difficult. Fearing heights may make it difficult to work in an windowed office on the 20th floor of a city building. A fear of confined spaces (called claustrophobia) makes it very difficult to catch an elevator, and walking the stairs becomes a very tiring option. A fear of Dentists is a real pain when there are holes in one’s teeth. 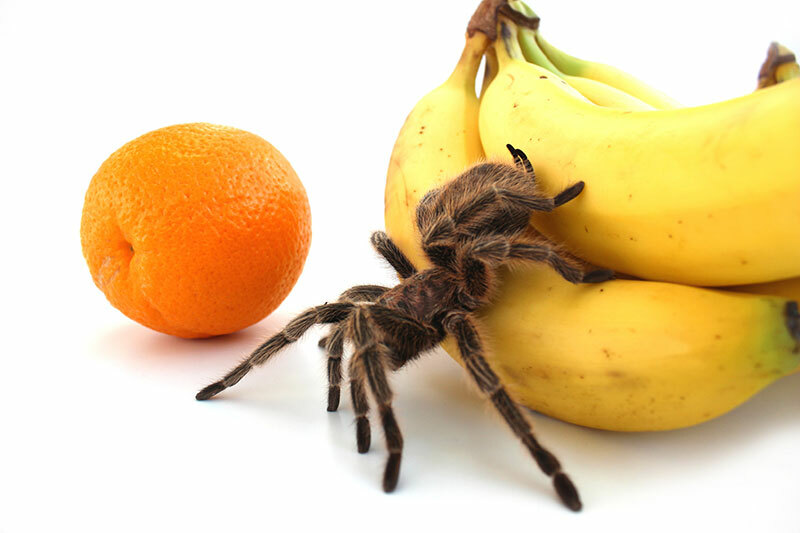 Other phobias include fear of dogs, birds, fire, snakes and spiders etc..
Fortunately, the treatment for phobias is relatively fast and straightforward. Research indicates that it is best treated with a number of strategies within Cognitive Behavioural Therapy, such as exposure therapy. Our Psychologists have successfully treated many clients with a wide range of phobias. You will find our team have a thorough knowledge of the treatment of Phobias and will be very keen to help you.